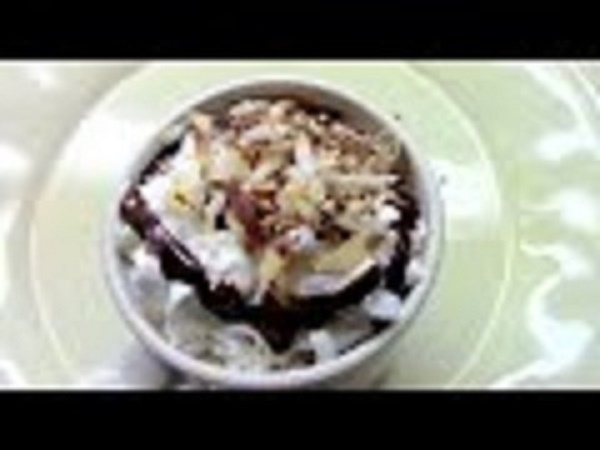 Diane makes 3 tea-infused hot chocolates: Chocolate Coconut, Chocolate Mint, and Earl Grey tea-infused hot chocolate. Yum!! Fall is the perfect time to start thinking about hot chocolate but this is not just ANY hot chocolate. These are taken up a notch with infusions of chocolate-y or chocolate-friendly teas and herbals. Here’s the recipe for all three. So simple and fun to make. But even more fun to drink! Put milk & chocolate sauce in small saucepan & stir until blended. These will surprise and delight friends and family. Absolutely easy to make and please adjust the amount of chocolate to taste. I prefer a light chocolate-y taste but some, like my husband, prefer it intense.